These symptoms can deter patients from going to the dentist, which also hurts their oral health. 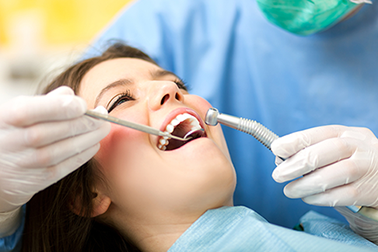 To help patients relax during treatment, many dentist offices are offering sedation dentistry. At Michael Flatley, DDS, sedation dentistry is available, so patients can finally relax in the dental chair. Other types of sedation techniques are general anesthesia and shots. These are performed under careful supervision. For more information on sedation denitstry in Gig Harbor call Michael Flatley, DDS at (253) 853-4955!